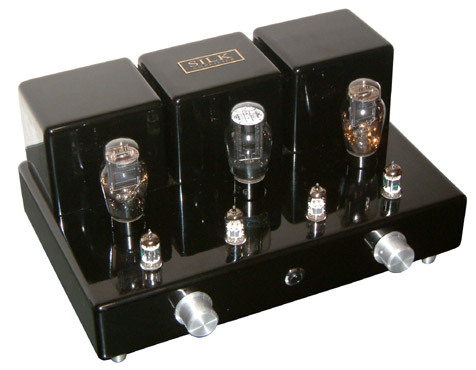 This custom made Integrated Amplifier uses traditional and professional proven technique throughout all elements. 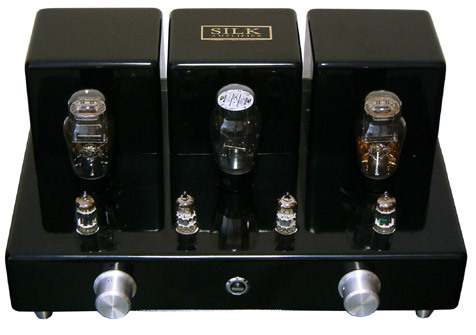 Circuit, tubes and output transformer are designed to provide exceptional sound characteristic. (W) 43 x (D) 28 x (H) 23 cm.